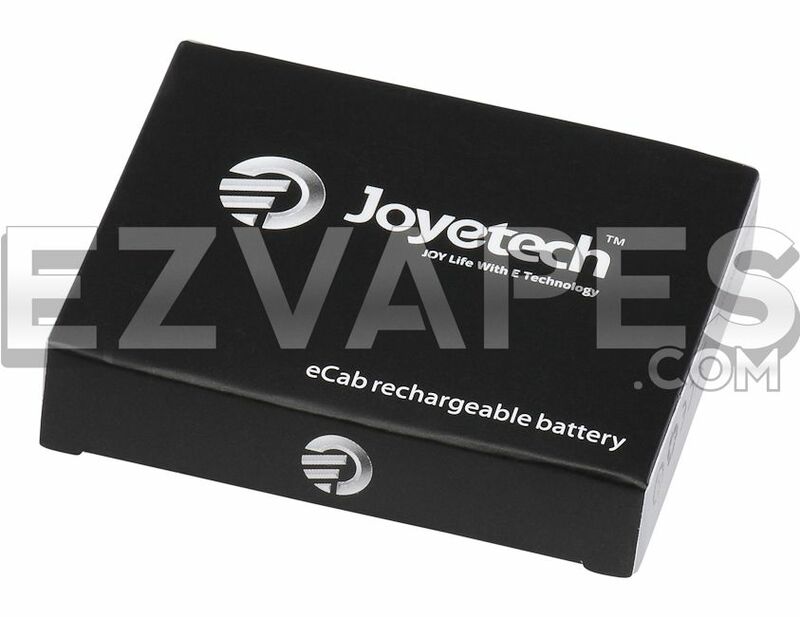 The eCab is the second edition in Joyetech's changeable series and offers not only the convenience of a changeable atomizer but also a changeable battery system. These batteries can quickly and easily be swapped out so you spend less time attached to a charger and more time vaping. 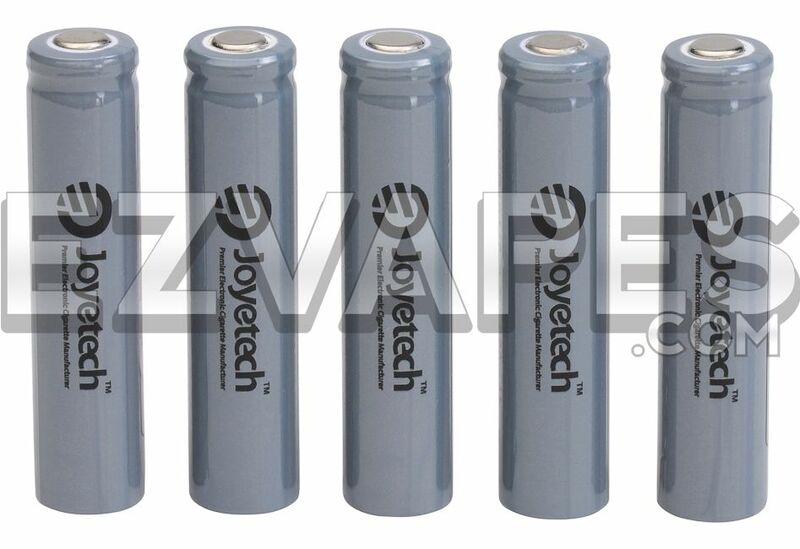 The official eCab 360mAh battery is has a constant 3.7V output and is available in black or grey.